Hey! It’s payday! That means you have money! I have no idea what that is these days, as I happen to have a magical card which I charge purchases to. I’ve had it for the last five months and 30 days, and it has made my life so much easier. And ostentatious. Boy, I can’t wait to charge some new games to it, because what could possibly go wrong? Alternatively, you can buy a massive bundle pack of Sega games which is “valued” at $353, which is heavy on the retro goods, for $80. You know, in case you need all the games, or you have no idea what an emulator is. The sale ends on March 30. So buy all the things? 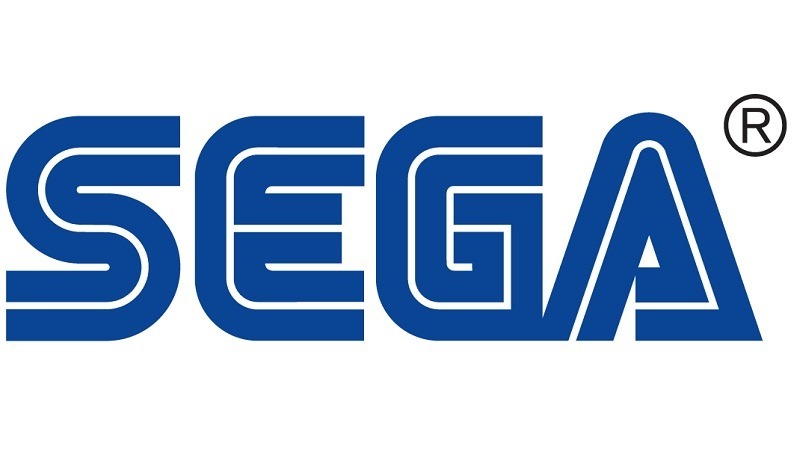 This article was not sponsored by Sega, because that would just be crazy. Like the superb prices listed above in this post. Mhhhmmm! Tastes like Dawn Of War to me!